Most of the senior adult population may require laser cataract surgery at some point in their life. Cataract is a condition in which the natural lens of the eye becomes dense and cloudy. Cataract can affect an individual's ability to see although this can be repaired through cataract surgery. 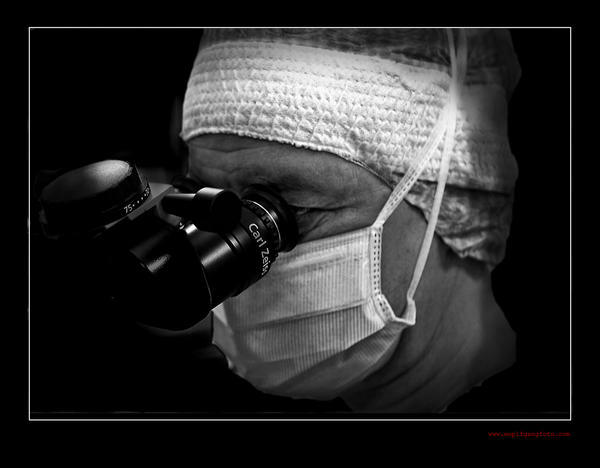 Over the years, there have been many advances in cataract surgery. All of these advances aim to make the surgery less painful, reduce the recovery, and reduce the amount of surgical invasion required to remove the cataract. The latest in the books, intraoperative wavefront aberrometry, also known as ORA, shows quite a lot of promise in changing cataract surgery as we know it today. So the question is how is intraoperative wavefront aberrometry different from the techniques used in cataract surgery now? The answer is quite simple. Cataract surgery has two stages, one is the removal of the cataract and the other is the implantation of an intraocular lens or IOL to restore sight. The lens implant is intended to correct vision and reduce the need for glasses, based on measurements that are done in the office before surgery. ORA allow surgeons to tailor the measurements in real time, by re-measuring for lens implant power AFTER removal of the cataract. This means that the IOLs can be customized according to the structure of an individual's eye which in turn gives much better vision to the patient. It is a procedure in which precise measurements are used. How are the measurements made? The surgeon uses the aberrometer to determine the accurate IOL power required by the individual and makes adjustments to the IOL that is chosen. In addition, the surgeon is able to optimize the location of the lens and minimize the corneal incisions required to implant the lens in the eye. Currently, the technique is only being used in select hospitals since it is still evolving. The technique however, has been found to have amazing results and patients are observed to recover within a very short time frame unlike the procedures used until now. Intraoperative wavefront aberrometry eliminates a number of uncertainties in laser cataract surgery. Instead of making assumptions on the pre-operative biometry, surgeons can now take accurate measurements in the simplest of ways. Since the technique allows the surgeon to make precise measurements, fewer enhancements are required post the surgery. For instance, earlier, when cataract surgery was based only on pre-operative biometry, the patient would need to use glasses after the surgery for tasks like reading since the IOLs were not designed for correcting individual defects. With intraoperative wavefront aberrometry, this is all about to change.